We add two more songs to our essential Georgia Playlist. All submissions have to be written or performed by a Georgian. And musicians can't pick one of their own songs to go on the playlist. 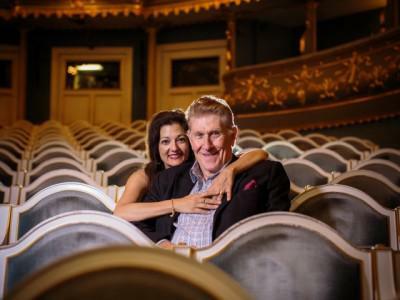 Maria Zouves and Sherrill Milnes spent years performing opera, and now they're trying to build up the opera scene in Savannah. One way they're doing that is through the Savannah Voice Festival. For the Georgia Playlist, they choose two songs by Johnny Mercer. The Savannah Music Festival kicks off this week, and along with the rock, hip hop, jazz, blues and country, you can also go hear opera. 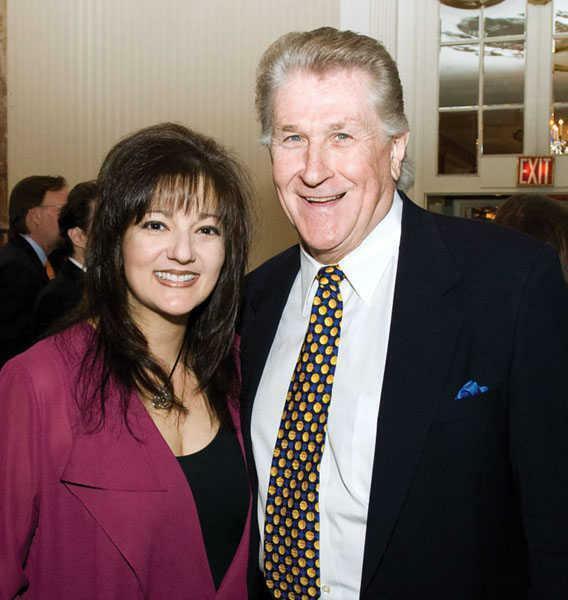 The festival collaborates with the Savannah Voice Festival every year and that is run by world famous baritone Sherrill Milnes and his wife soprano Maria Zouves. 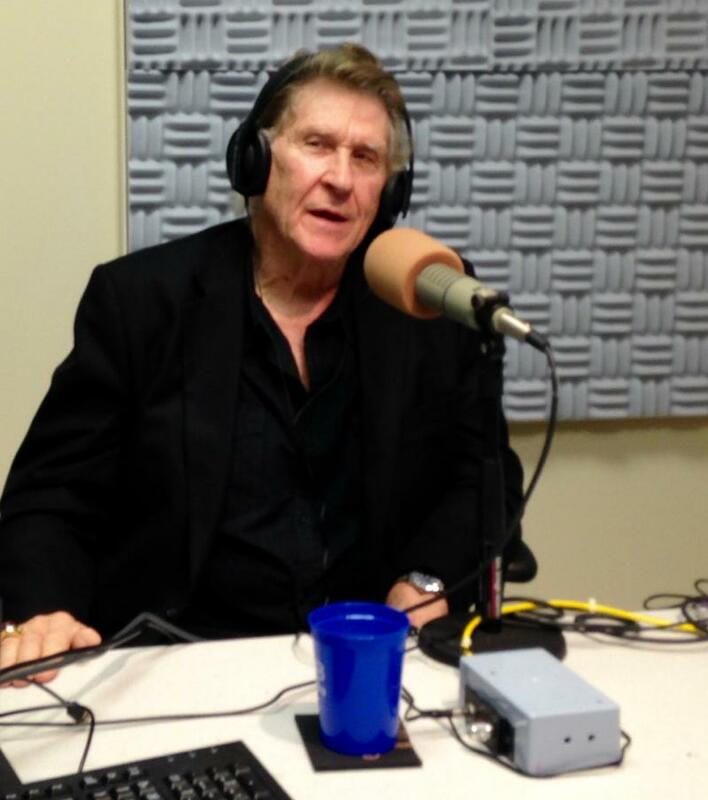 We talked with them last year just as they first entered into this partnership with the Savannah Music Festival.